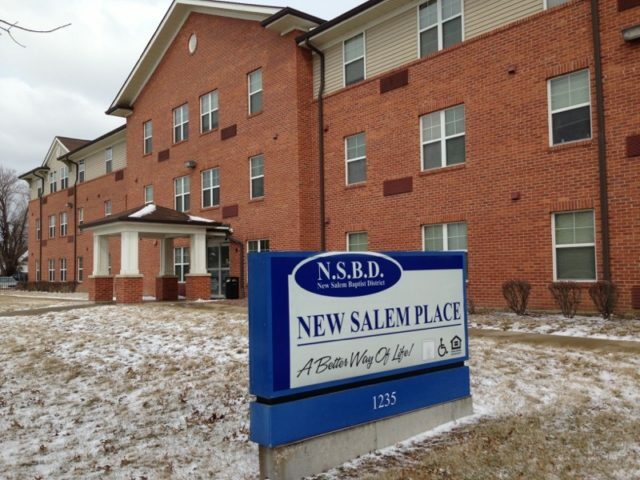 Located in East St. Louis, Illinois, the newly constructed New Salem Place offers one bedroom apartments for an elderly independent living community. There is a base age requirement of 62 and monthly rent is based on the renter’s income. The property features on-site gated parking for residents. Residents are a short drive away from the excitement of downtown St. Louis.